Darnell Johnson scored the only goal as Leicester City overcame leaders Everton to move to within a point of their opponents at the top of Division 1. The defender struck in the 32nd minute at Holmes Park when he met Kiernan Dewsbury-Hall’s corner. 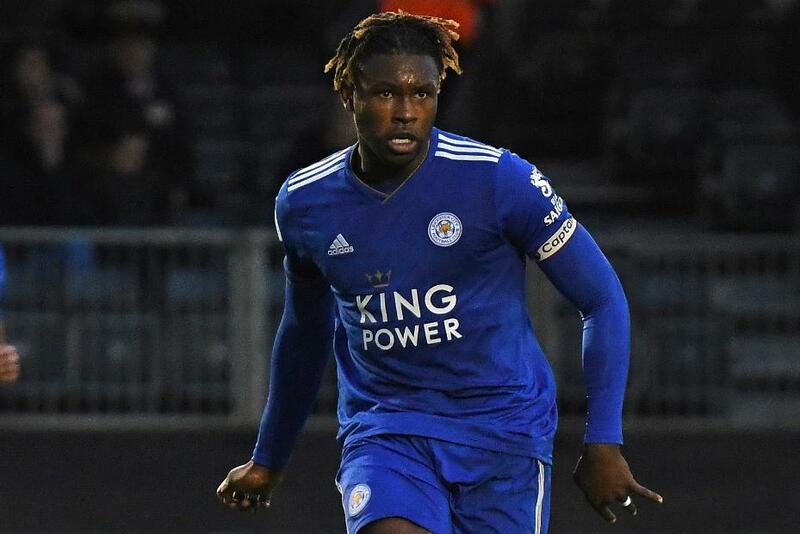 Everton laid siege to Leicester’s goal in the final 10 minutes but Viktor Johansson saved from Bassala Sambou and Josh Bowler and then thwarted Fraser Hornby with his feet with a minute remaining to ensure Leicester sealed their third PL2 victory in a row. Leicester go second with 24 points, one David Unsworth’s side.